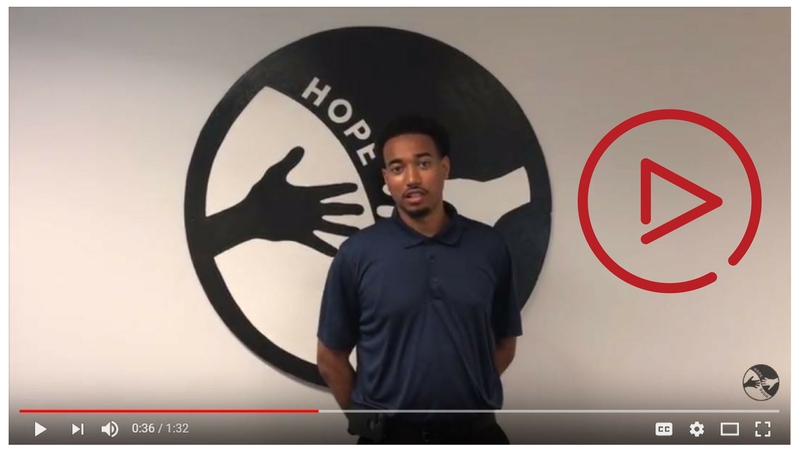 Meet Hubert Massey, a HOPE Village resident and 2011 Kresge Arts in Detroit Visual Arts Fellow. He is known for his large-scale public art installations that connect stories with communities. He is a graduate of Grand Valley State University and has studied at the University of London, Slade Institute of Fine Arts. He studied with Stephen Dimitroff and Lucienne Bloch, apprentices to muralist Diego Rivera, and is one of the few African American artists who specializes in true Buon Fresco style. Massey is a narrative artist who is inspired by the stories he hears. By painting in community forms, he is able to spark conversations that inspire the residents to share their stories. 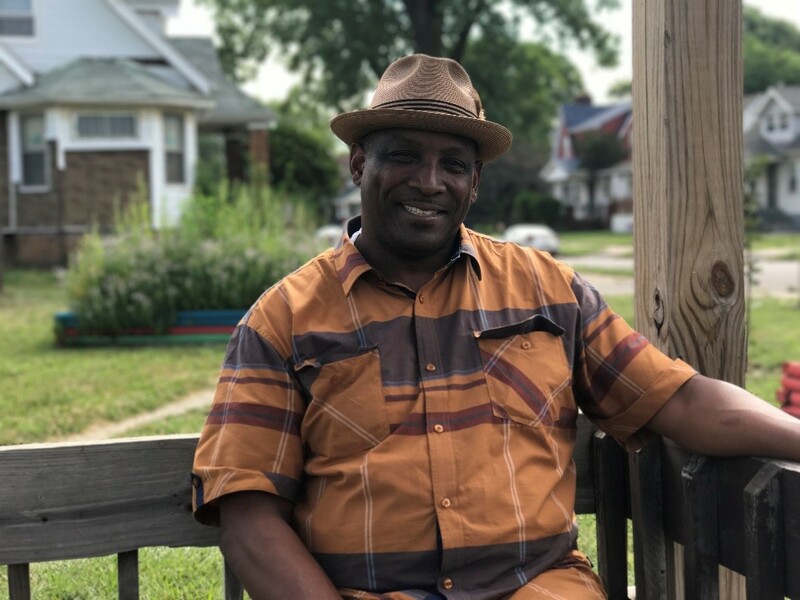 His work can be seen throughout Detroit at the Museum of African American History, Paradise Valley Park, Wayne State University’s Center for Creative Studies, the Federal Reserve Bank, Campus Martius, and most recently, at Focus: HOPE in the form of a Little Library. Hubert Massey was one of the artists who designed the 10 little libraries HOPE Village was given. 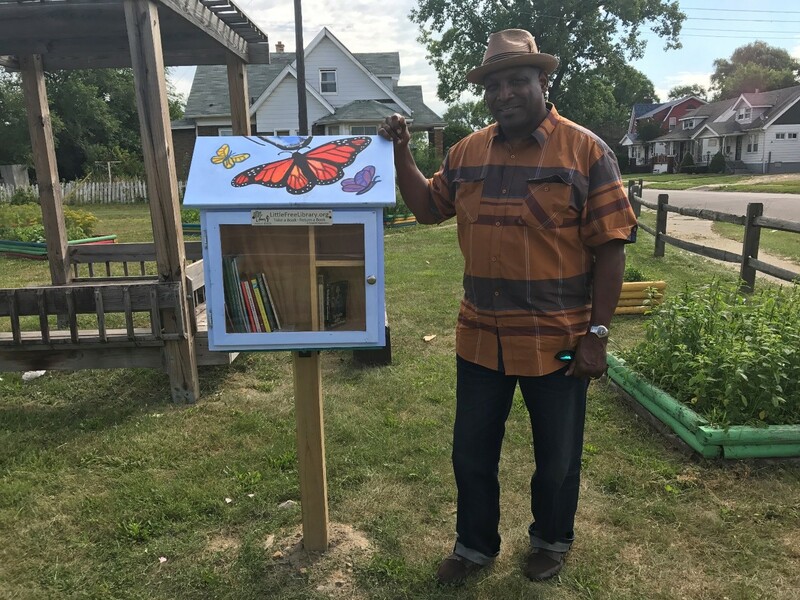 Detroit Little Libraries is a grassroots group partnering with the national Little Free Library, working to promote reading, community and neighborhood pride in cities by installing little free libraries. Each little library is about the size of a small dollhouse and is filled with books that anyone can take, read, or even keep, although patrons are encouraged to replace the books so others can enjoy them. Elected stewards in the neighborhoods upkeep the little libraries and often over time, evolve into ambassadors for community involvement. There are about 30,000 little libraries around the globe. Little libraries was brought to Detroit in September of 2014. Detroit Little Libraries goal is to make Detroit the little free library capital, with the most libraries per capita in a major city. 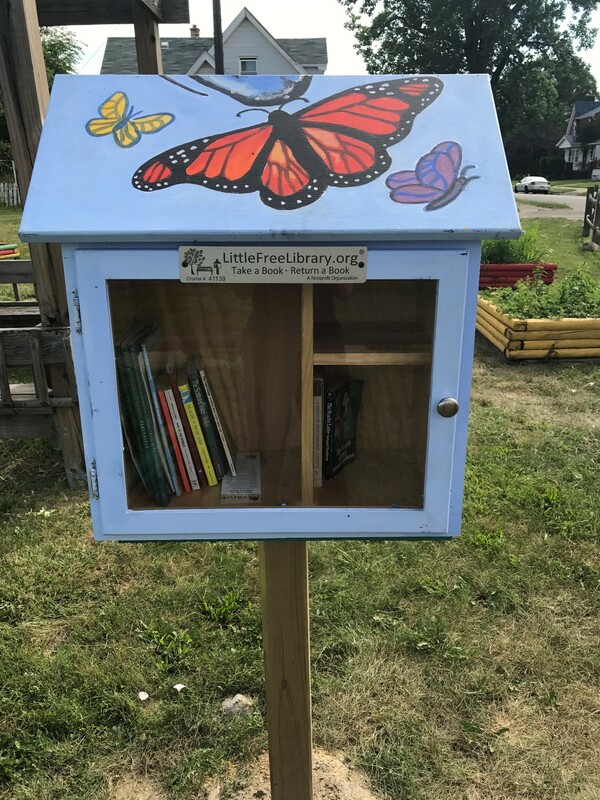 Detroit Little Libraries are sponsored by First United Methodist Church of Birmingham, Rx for Reading Detroit, Detroit Rotary, Detroit Kiwanis, Detroit SOUP, Community United for Progress, the Detroit News and Free Press and several individuals, including two Eagle Scouts.